Ronald Gaudet, Age 70, of Berwick, ME, formerly of Belmont. Devoted husband to Diane (Toscano) Gaudet. Loving father to Rayna Gaudet and Keith Gaudet and his girlfriend Sandy Craig. Dear brother of Kip Gaudet. He is also survived by his brother in law Robert & sister in law Theresa DeNutte. He also leaves behind many nieces and nephews. 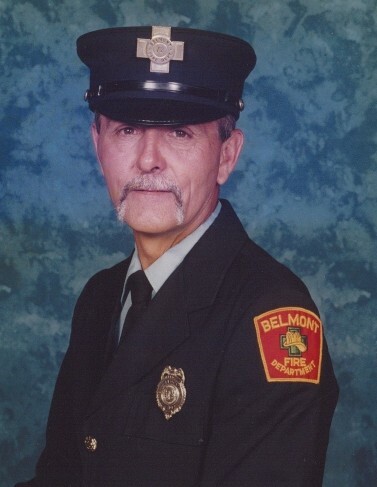 Ron was a Belmont Fire fighter for 32 years, Army Veteran who served in Korea from 1969-1970 guarded the 38th degree parallel as a MP dog handler. 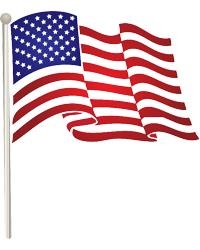 Life member of Waverley Post 1272, member of the VFW color guard and post judge advocate, member of Belmont American Legion Post 165. Ron loved to hunt, fish, and play poker with his brothers at camp. Family and friends will Celebrate Ron’s Life by gathering for Visiting Hours in the Nardone Funeral Home, 373 Main St., WATERTOWN, on Wednesday, from 4-8pm, and again on Thursday, at 8am followed by a 9am Funeral Mass in St. Luke’s Parish. Burial with Military Honors in Calvary Cemetery.